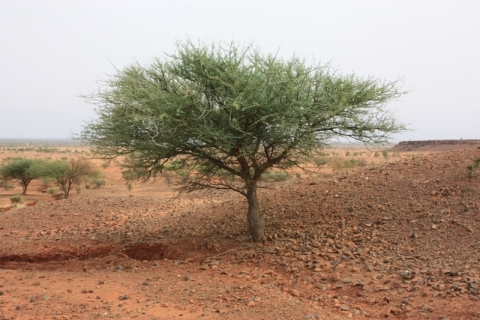 Acacia laeta is a shrub or small tree growing about 6 metres tall. Sub-Saharan Africa from Burkina Faso to Eritrea and Saudi Arabia, south to Tanzania. A valuable web-based database of legumes. Gives accurate botanical names, brief details of range and habitat, plus links for more information.